Sharekhan Vs Zerodha | Video Review | Which One is Better for You? 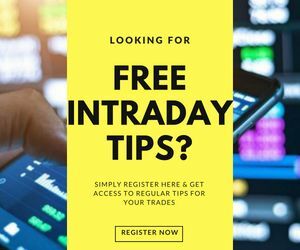 Sharekhan Vs Zerodha is one of the top stockbroker comparisons traders look for. Here is the comparison with respect to Brokerage, Customer Service, Trading Platforms etc. This comparison article also provides a video comparison between Sharekhan Vs Zerodha so that you get a 360-degree view about which broker to go ahead with. Here is a point by point comparison of Sharekhan Vs Zerodha. Zerodha, a leading discount broker in India is one of the prominent names in the stock trading business today while Sharekhan has built a brand reputation since its existence in 2000. Depending on the trader’s preference, both of these stockbrokers have a lot to offer to the trader. We have listed down some of the primary aspects that customers generally check before finalizing the broker. 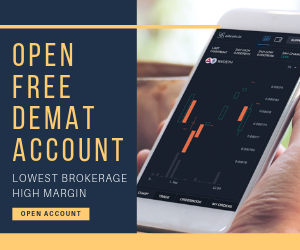 Everything about discount brokers such as Zerodha is internet based, be it – customer service, trading, account opening etc. 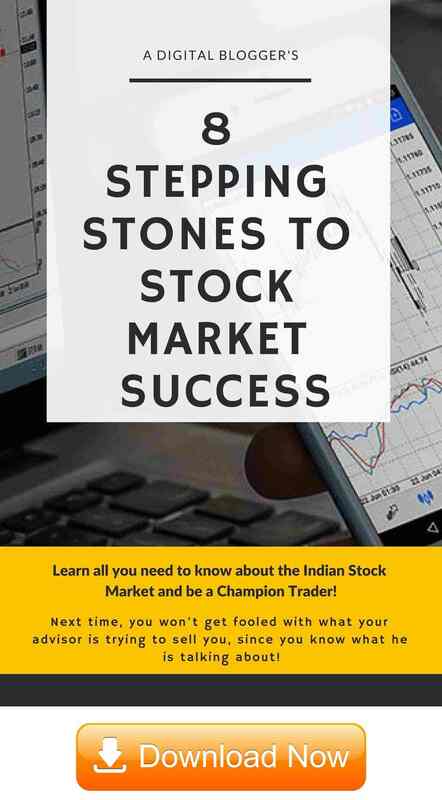 Full-service stockbrokers such as Sharekhan, on the other hand, will help you, spoon feed you, hand hold you through the process, even if you need offline help, meet someone, talk to somebody and so on. Choosing between the two depends on your preferences, your online appetite, your understanding of the stock market and so on. Generally, above-mentioned aspects are good enough to make a decision based on your preference but feel free to let us know what more areas you would like us to cover. Most of the content has been vetted by the corresponding stock broking firms. Have you in the past or are currently trading with any of the above stock brokers? If yes, would you like to share your experience(s) with Sharekhan Vs Zerodha for the benefits of other readers. Please feel free to share in the comments section below.